Can I Notarize A Copy Of A Driver’s License? copies of entries in the Notary’s journal if ordered by the Secretary of State (GC 8205[b]) or by a court (GC 8206[e]). However, if a signer wants to photocopy his or her driver’s license and sign a written statement in which he or she certifies the accuracy of the copy of the driver’s license, you may notarize the signer’s signature. In this case, the signer must instruct you whether to perform a jurat or acknowledgment for the signature on the written statement. As a California notary, If a signer makes a statement asserting truth, and insists on an acknowledgement of their signature rather than a verification with a jurat, I am uncomfortable with this. Is fraud in their mind? I walk away. Comment please. Hello John. As ministerial officers, Notaries must follow the instructions requested by the signer and may not make decisions related to the document's content or instruct signers what notarial act is needed. If a signer asks for an acknowledgment and the notarization can be performed according to state law, it would not be appropriate for you to refuse simply because you think a different notarial act may be required for the document. 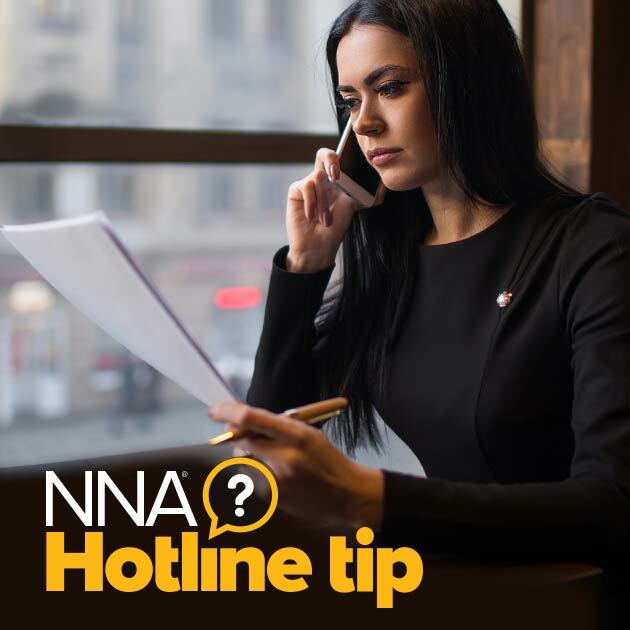 However, if you have a concern about any unusual circumstances regarding a notarial request, you can make a note of the details in your journal record. Took exam in April. When will test results be sent? Hi Mary. I've forwarded your message to our Customer Care team and ask them to contact you to help you get the information you need. Have a good day. Brazil require a motorized copy of my drivers license in order for me to get a visa. The retirement say it MUST be notarized. What am I supposed to do? Hello. If your state does not permit Notaries to make this type of copy certification, you may wish to contact a Brazilian consulate or embassy in your area to find out if a consular officer can assist you or provide instructions for an alternate procedure. Is the same case for notaries in the state of Virginia? Hello. Virginia Notaries may certify copies of documents, provided the document is not a public record. “‘Copy certification’ means a notarial act in which a notary (i) is presented with a document that is not a public record; (ii) copies or supervises the copying of the document using a photographic or electronic copying process (iii) compares the document to the copy; and (iv) determines that the copy is accurate and complete” (COV 47.1-2). Is this the same for notaries in the state of Wisconsin? A coworker has asked me to notarize a copy of his driver's license and I'm nervous about it. Hello. Wisconsin Notaries may certify copies of documents, but are not allowed to certify copies of vital records such as birth, death and marriage certificates (WS 706.07[d] and WS 69.01).